A well thought out closet space should not be underestimated. 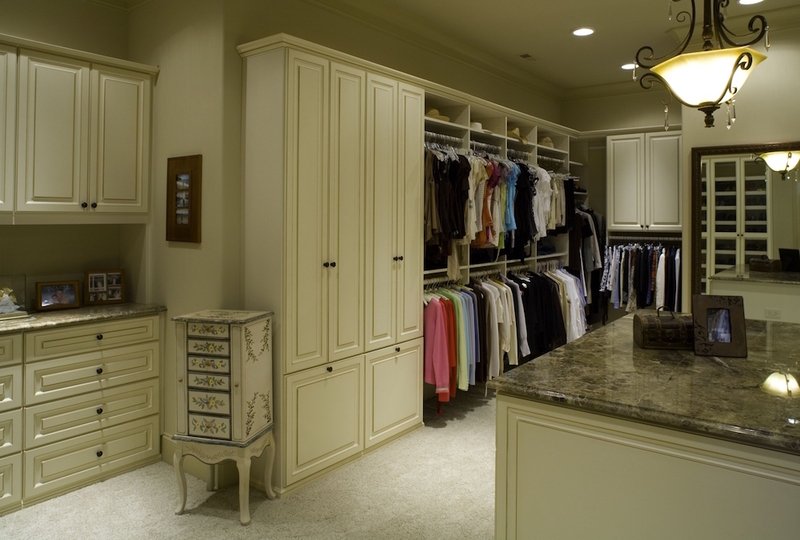 Today, more than ever, people want bedroom closets that work well with their lifestyle and routine. Some are looking for more space to store their clothes, while others plan to utilize the space as an extension of their bedroom and use it as a separate dressing room. With the help of a local closet organization expert, like Closet & Storage Concepts, your bedroom closet can be all that you want it to be. Add these 5 things to your wishlist! Flexibility and Versatility – The ability to rearrange and organize a bedroom closet is priceless to homeowners. Whether you need to adjust a shelf to accommodate bulky winter clothes or add additional hanging rods, having a closet that offers flexibility will give you more functionality and allows customization to your space. Lots of Room for Everything – A savvy closet design utilizes all the space in your closet, so you have as much room as possible for everything! Take advantage of closet accessories including shelving that maximizes vertical space, accessories like hanging racks, drawers, and baskets, to organize your closet and ensure a proper storage space for all of your clothes, shoes, and accessories. Built-in Furniture – Homeowners these days appreciate the convenience of built-in dressers and a chest of drawers in a bedroom closet. Not only is it convenient when getting dressed each day, but it minimizes the need for extra furniture, freeing up space and making the room feel larger. Closet & Storage Concepts offers full service when it comes to adding built-in drawers, shoe shelves, clothes hampers, and more, to organize your clothes and add convenience to your bedroom closet. We’ll be with you from the initial consultation through installation. 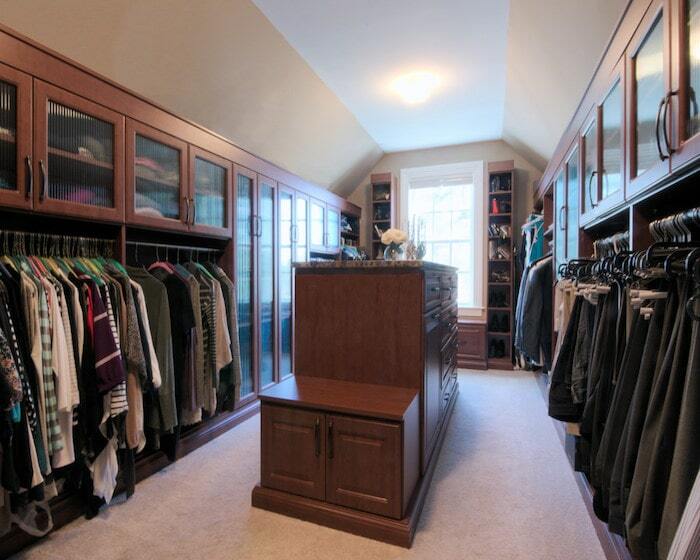 A Closet for Him and Her – Most couples love the idea of having his and her bedroom closets. This gives each person their own space that they can personalize as they choose. Even if you only have one-bedroom closet, a custom closet and organization company can divide the space and make a closet for each of you. Women can add feminine touches with plush rugs, a vanity table, trays, and built-in shelves for all their shoes, clothes, and accessories. Men can enjoy a custom closet featuring plenty of custom accessories like a tie and belt rack, shelves for their dress and sports shoes, and lots of hanging racks for suits. A custom bedroom closet not only adds organization and extra space, but it also increases the value of your home – many buyers are looking for plenty of storage space. Contact a reputable home storage system company like Closet & Storage Concepts to have a custom bedroom closet designed for your home. Get in touch with a local store near you.